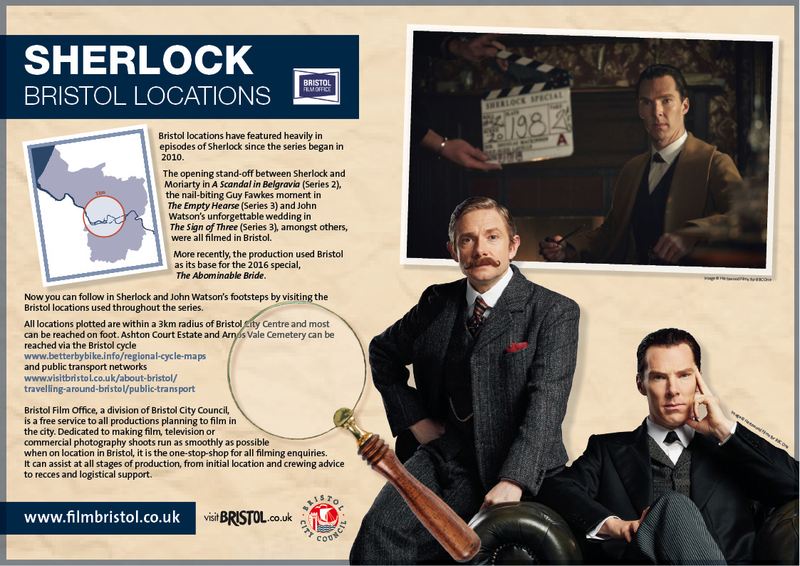 Bristol has played host to the Sherlock production team on various occasions since the series began in 2010. 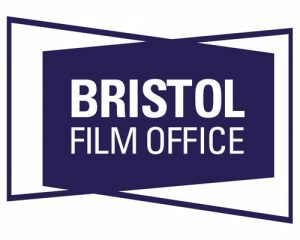 The opening stand-off between Sherlock and Moriarty in A Scandal in Bohemia (Series 2), the nail-biting Guy Fawkes moment in The Empty Hearse (Series 3) and John Watson’s unforgettable wedding in The Sign of Three (Series 3), amongst others, were all filmed in Bristol. 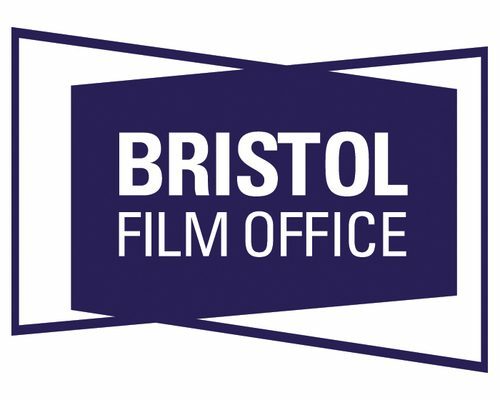 In 2015, the production used Bristol’s The Bottle Yard Studios as its base and various Bristol locations for the 2016 New Year special, The Abominable Bride. 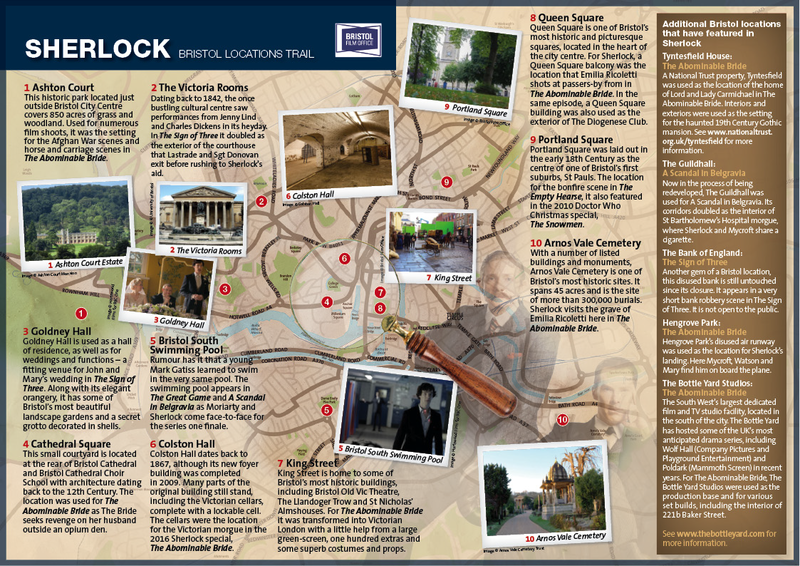 We have developed the Bristol Sherlock Locations Trail for fans of the show and visitors to the city to enjoy. 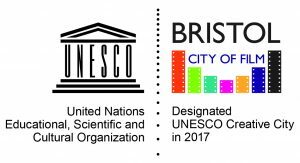 It includes the majority of Bristol locations used in the programme, many of which are accessible to the public. Download a printable version of the trail by clicking the images or button below. 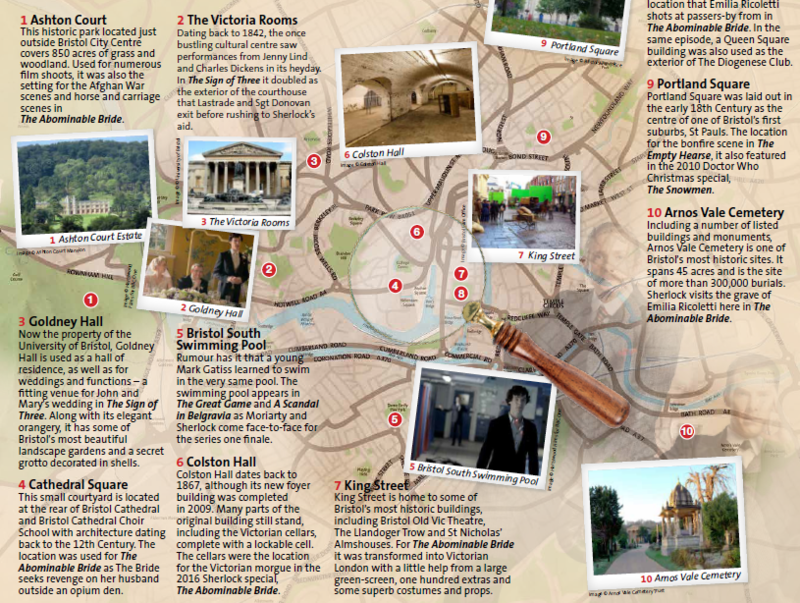 If you want to explore Sherlock‘s Bristol locations online you can find them on our Sherlock Movie Map.